Home > Blog > Great InfoGraphic! 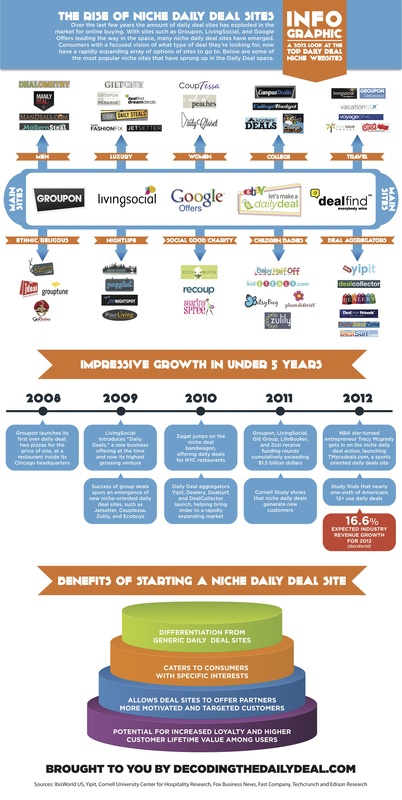 Here is a great InfoGraphic by decodingthedailydeal.com I hope you like it! Thank you Sam for letting me post this.